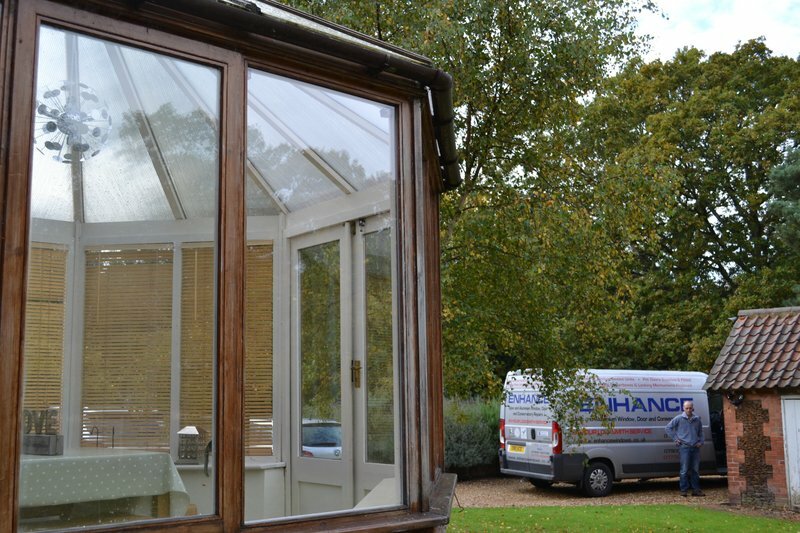 We are a local family run company with over 20 years’ experience in the glazing industry, helping home owners and companies alike, from fitting a single door handle to securing a property after a break-in. 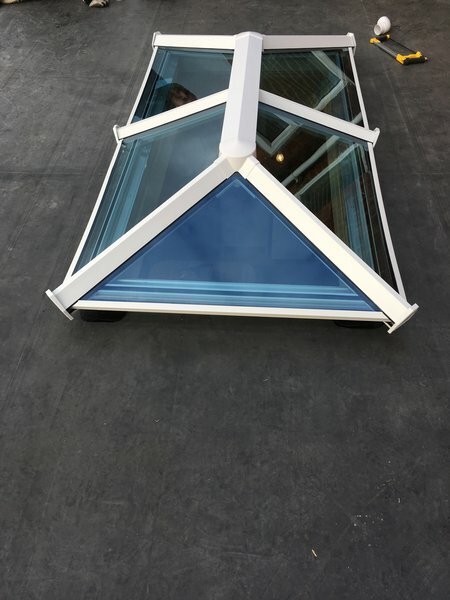 Enhance stock most common parts for windows and doors and are able to get the job completed to a very high standard quickly and efficiently. 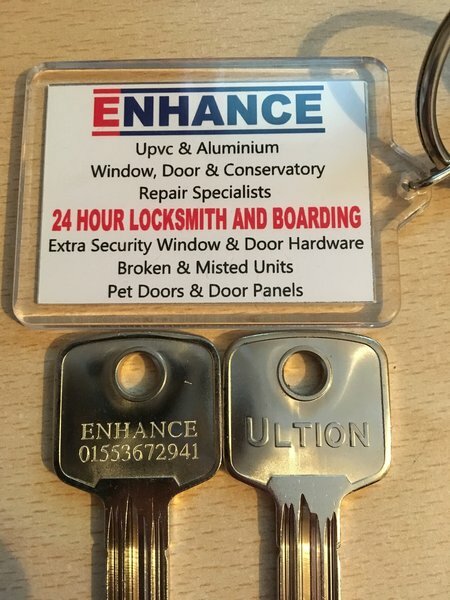 Being a local company, we have quick response times and if your lock is not in stock, then a temporary overnight lock is fitted while your part is on order, so you are never left insecure. 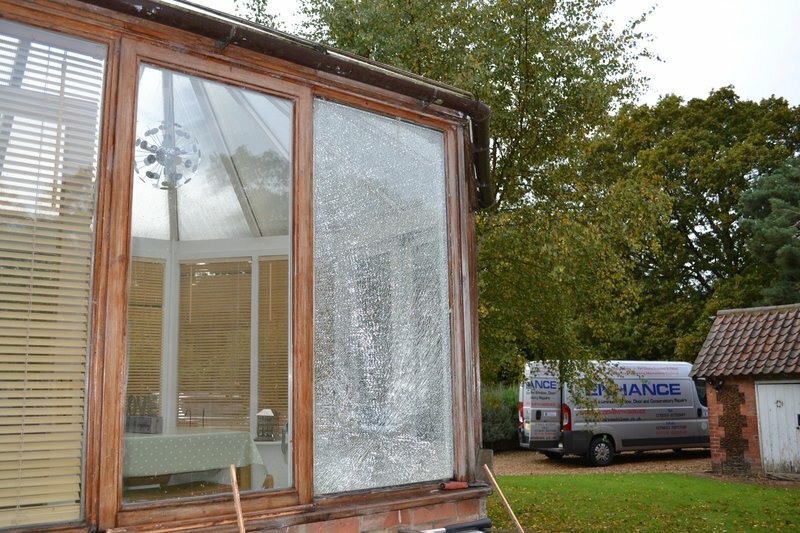 In the event of a broken window or door pane, we can make safe and board up your property without causing more damage, to ensure you are safe and secure while your replacement is on order, we even take the old glass away. I found them to be thorough, tidy and obliging. Enhance of Kings Lynn came out as soon as we reported a problem with our back door hinges. Sorted the problem out efficiently. Very professionally and friendly and at a reasonable price. Excellent service. Would definitely use again and recommend. 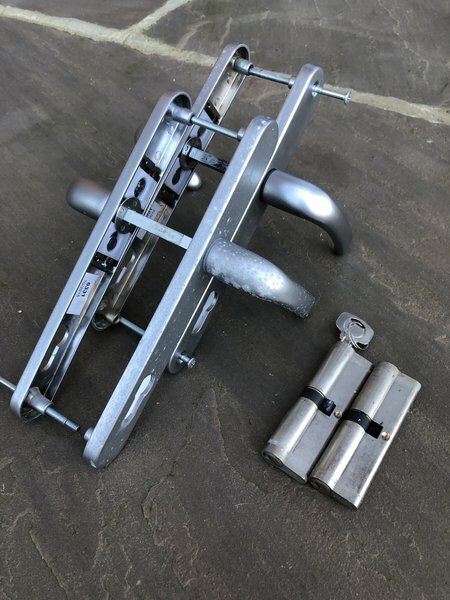 Great service & product. Would certainly again. Within an hour of contact Phil arrived & an hour later the job was done! What service!! Recommend to anyone. Very courteous on telephoning, especially as we needed to change our visit date. Clearly understands the problems of secondary windows installed with into an old property. Very good service. Prompt and professional. Excellent from start to finish. Will use them again in the new year. Excellent service, two windows replaced, lock serviced and cat flap fitted into new door panel. Would use again, highly recommend. Phoned when he said he would and came when he said he would. He did a good job and I was happy with the price; I would definitely use again if needed.